This entry was posted in Arts, Entertainment, People, Staples HS, Teenagers and tagged Adam Kaplan, Caroline Didelot, Clay Singer, Kelli O'Hara, Luke Rosenberg, Staples Orphenians. Bookmark the permalink. 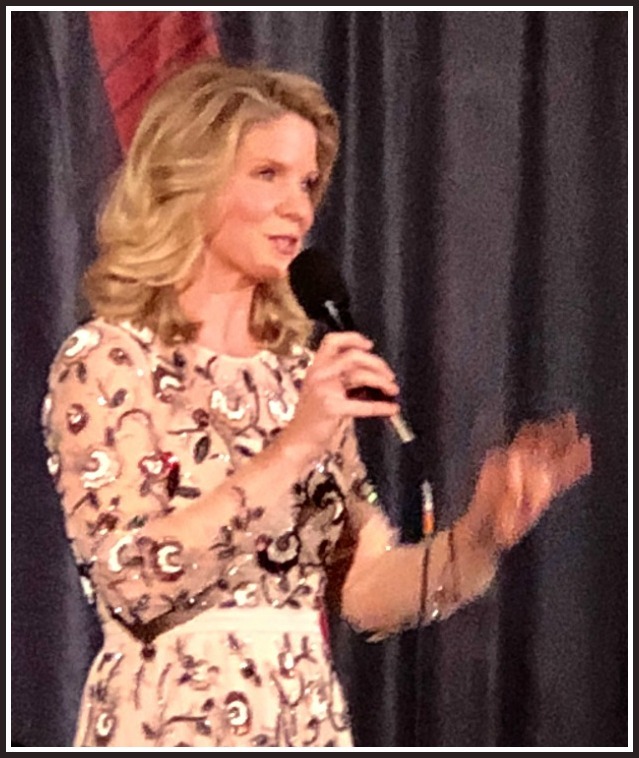 The cabaret was a very memorable event; the alumni and current students were excellent in their performances and Kelli O’Hara is truly remarkable. It was a fabulous evening, all the performances entrancing. A wonderful community event, thank you to all. Go Orphs, climb every mountain, follow every dream. Beautiful music, outstanding talent. So proud of our kids! Congrats to all, truly inspiring! I literally pinch myself every time I attend an event featuring our young resident musicians and performers: the commitment and passion of our teachers are compelling, and the talent pool of our students knows no depth. Westport schools’ music and performing arts programs are such an important part of our community, and what truly distinguish our school system… and are much-deserving of continued fostering and support, no matter what budgetary constraints come down the pike. 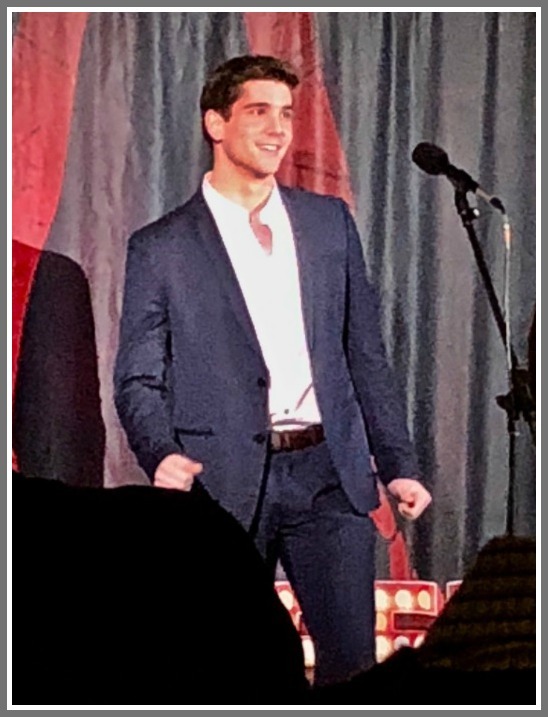 Props to the Orphenians, and to Adam Kaplan, Clay Singer, Caroline Diderot for their outstanding accomplishments; much gratitude to Ms. O’Hara for contributing her breathtaking performance… and to her father-in-law, for his enduring support as the engaging emcee at SHS “Westport Pops” concerts at the Levitt (if you have not been, do not miss it this June ! ).